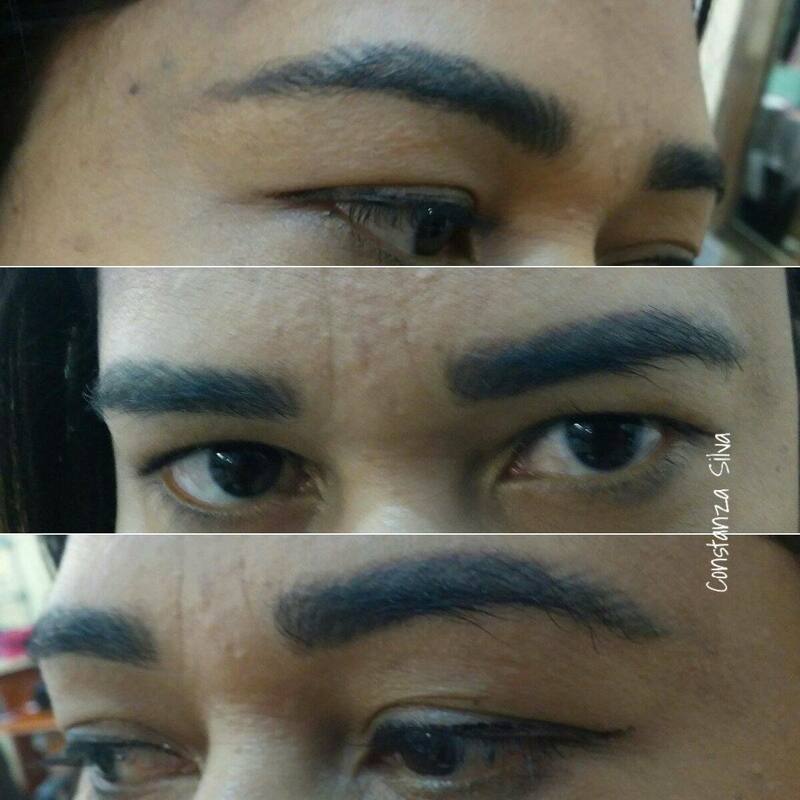 Transforming Beauty Spas permanent makeup eyeliner uses soft colors or a thicker permanent makeup line to create a dramatic and sort after effect. We develop the sort after dimensions by infusing additional color to the outer edges and tapering the middle.The permanent eyeliner will ensure that your eyelashes look fuller and you will never have to deal with running eyeliner again! 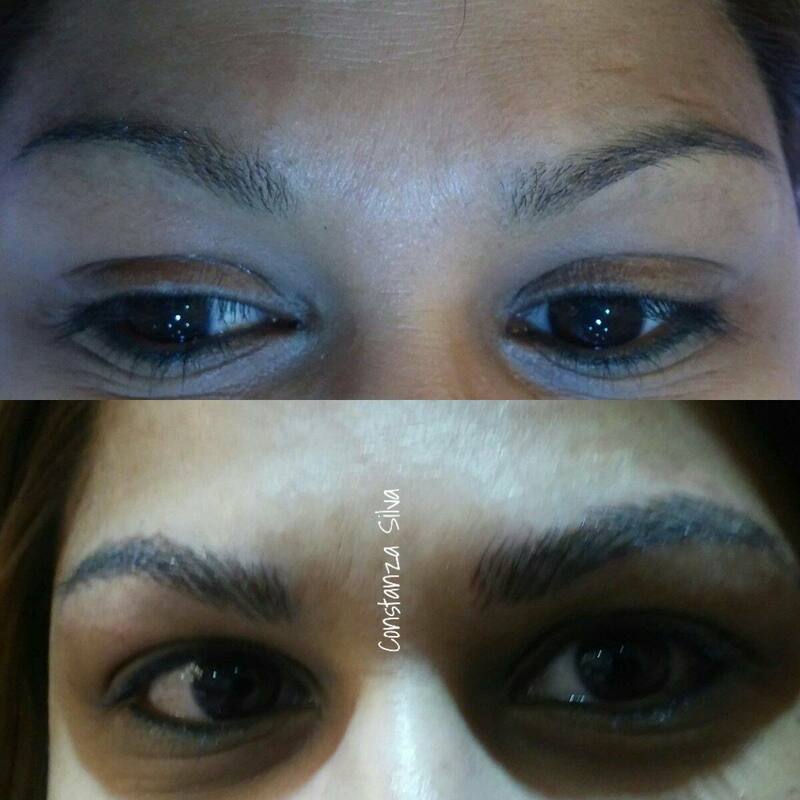 Permanent makeup is a non surgical, pigmentation makeup artistry that enhances and is permanently embedded into your skin for aesthetic purposes. Transforming Beauty Spa offers the most advanced treatments around by certified technicians. 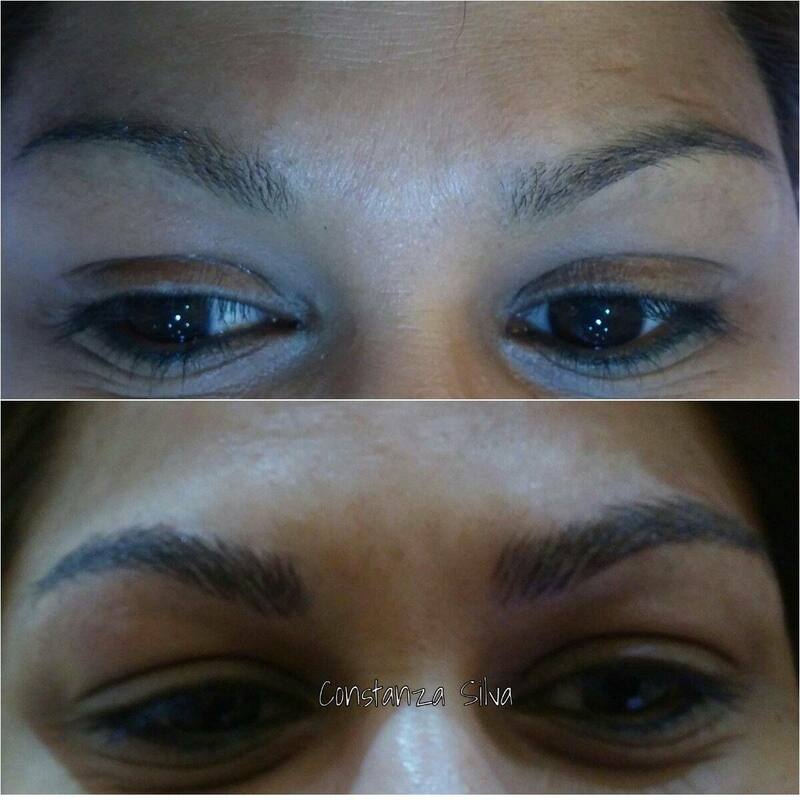 Eliminate thinning or sparse eyebrows with our permanent makeup and restore your self esteem and confidence. 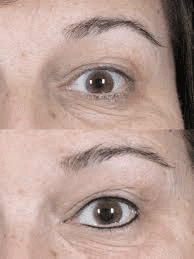 With many years of experience working with permanent makeup we create eyebrows that lift the eyes and emphasizes your natural elements of your face. 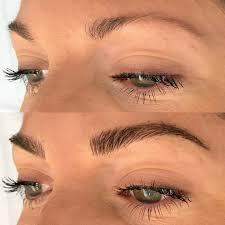 If you would like a dynamic eyelash – permanent eyeliner makeup is the leading solution in the industry. 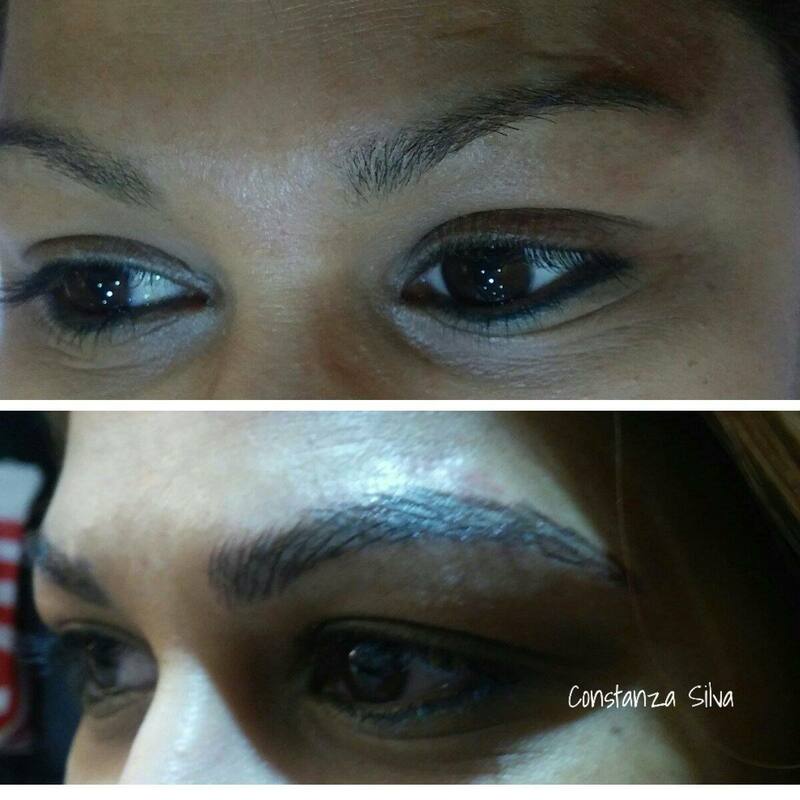 With our permanent makeup you will no longer have to deal with runny eyeshadow and you will have the desired look and color you want PERMANENTLY! Create a more dramatic effect with color infusion and tapering. As time goes on and our age increases we naturally lose natural color in our lips, the volume in our lips decrease, and so does its definition. 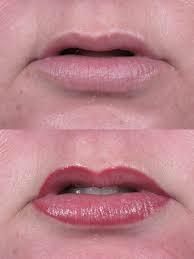 Using our permanent makeup we can restore your natural color and shape of your lips. 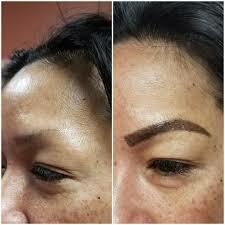 Permanent Makeup covers all scars or burns from surgeries, or accidents. 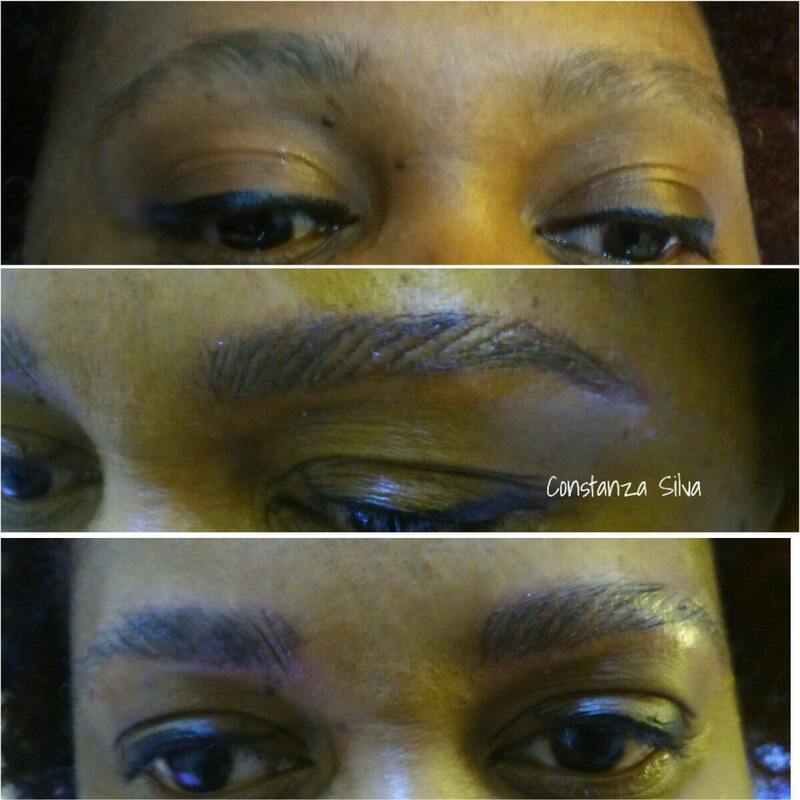 Transforming Beauty Spa prides itself on our creative technique to use camouflage “permanent makeup” to restore your confidence.